The Model Railway Story: Documentary which explores how the British have been in love with model railways for over a century, with unique archive and contributions from modellers. 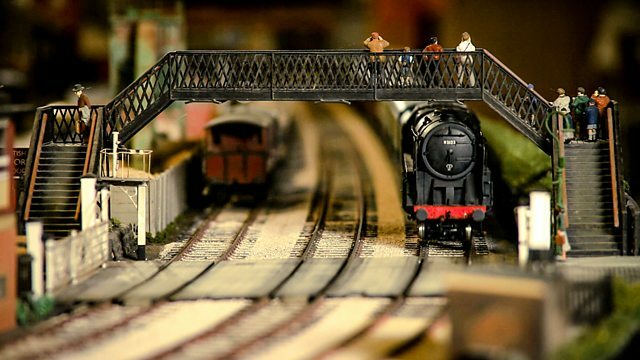 The Model Railway Story: From Hornby to Triang and beyond, this documentary explores how the British have been in love with model railways for more than a century. What began as an adult obsession with building fully engineered replicas became the iconic toy of 50s and 60s childhood. With unique archive and contributions from modellers such as Pete Waterman, this is a celebration of the joys of miniaturisation. Just don't call them toy trains!